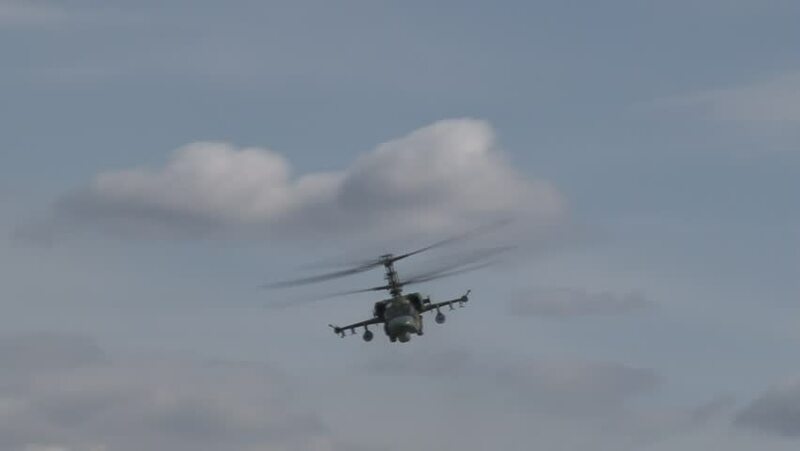 Ka-52 alligator (Hokum B) — Russian reconnaissance and strike helicopter of the new generation. The machine is able to hit armored and unarmored equipment, manpower and air targets on the battlefield. 4k00:16LASHAM, UK MAY 03, 2016: A glider is towed by a powered tug aircraft.